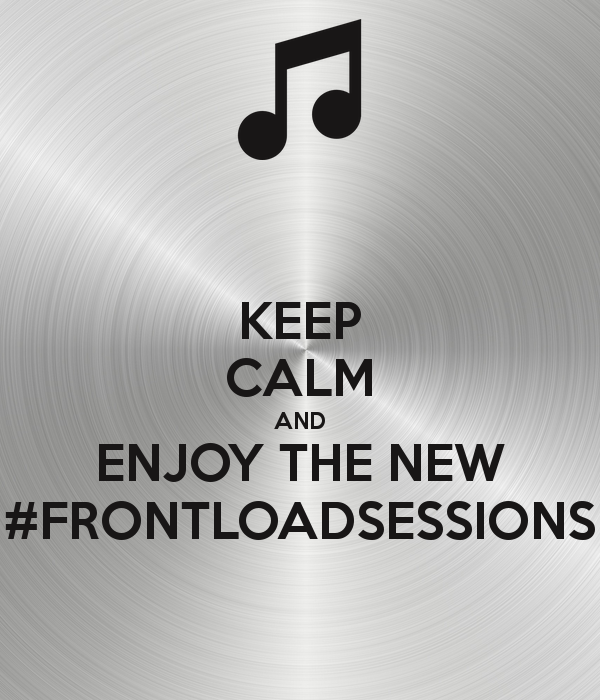 » Check out the new episode of our #frontloadsessions 10 | 2015 !!! Check out the new episode of our #frontloadsessions 10 | 2015 !! !